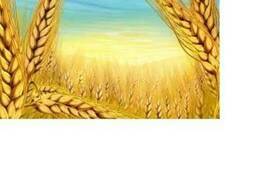 Wheat bran is made up of unsorted and shell flour wheat grains. 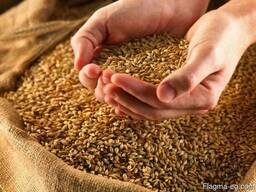 Range of these products is represented feed bran and bran for food industry. 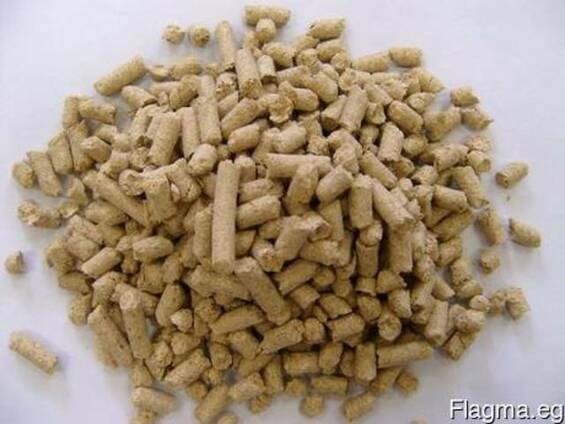 Bran can be pelletized and granular. Packaged in bulk, bags of 50 kg or according to your request.